The days are coming close when Zee Cine Awards are going to be shown in the TV screen. And Salman Khan has been the star of such award nights. As we see the Zee Cine Awards 2017 stage will be enlivened with the presence of superstar Salman Khan, as well as performances by young stars Alia Bhatt and Varun Dhawan. 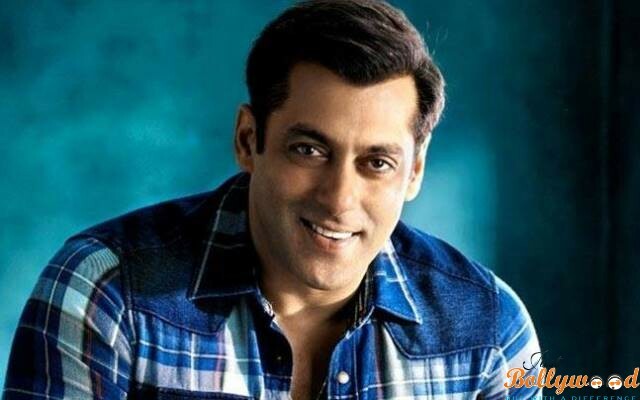 “The Bhaijaan of Bollywood will be the star attraction of the night with his high-voltage performance. While the viewers will have to wait for more details, we are happy to share that the ‘Sultan‘(actor) will surely shake a leg,” read a statement from the organizers. Salman starrer “Sultan” is also competing in a maximum of nine categories, including the Best Film, for the Zee Cine Awards 2017. Adding more fun and frolic to the awards event will be “Badrinath Ki Dulhania” stars Alia and Varun, who will groove to their respective hit tracks. The fans will also get a chance to enjoy the endearing chemistry between Alia Bhatt and Varun Dhawan,” the statement read. The Zee Cine Awards 2017 will be held on March 11, and will be telecast on Zee Cinema on a later date. So considering the fact that Salman Khan happens to be the star of such award nights, it would be interesting to catch this man on the small screen when the Zee Cine Awards 2017 will be aired at the TV. Do comments on the same and let us know what do you feel about this post and your star being making all waves at the award night.